As amazing as Top Fuel Dragsters are from a technological standpoint, no one should overlook the dangers their drivers face every run. If you’re a casual racing fan, you might not realize just how brave someone has to be to sit in the cockpit of a top fuel dragster. Not only are these vehicles insanely fast (you’ll pull 4+Gs accelerating, and 8+Gs when the chute’ blows), but you’re putting your life up for grabs every time you get strapped into one of these machines. Believe it or not, something as simple and seemingly insignificant as a bad clutch or defective tire can have tragic consequences. 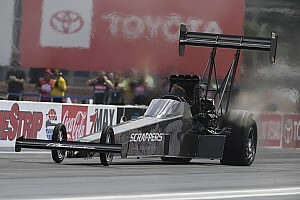 Veteran top fuel driver Scott Kalitta paid the ultimate price in 2008 when the clutch in his car failed to engage correctly at the end of his run (only many argue that the racer died because of a poorly placed piece of equipment). Racer Darrell Russell died in 2004, most likely by shrapnel from an exploding tire. Racer Eric Medlen was killed in 2007 when one of the tires on his funny car (a close cousin to the top fuel car) began to deflate during his run, causing severe shaking and subsequent head injuries. 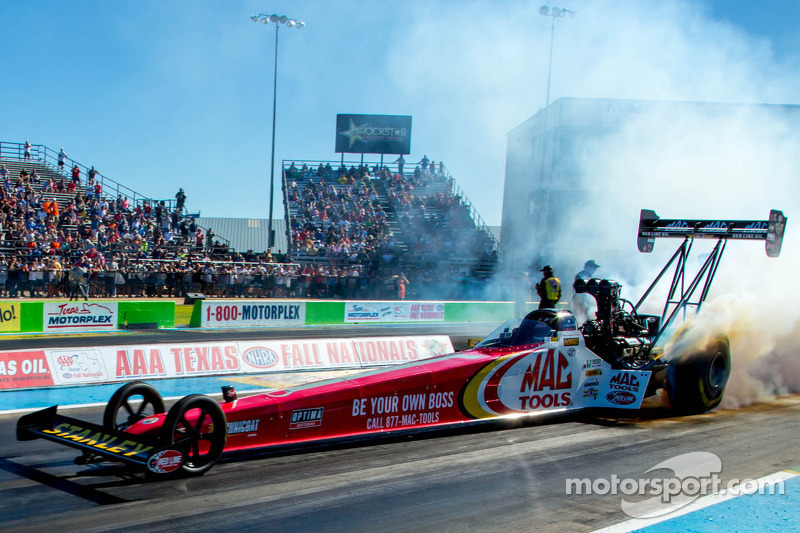 We tell you about these deaths partially to memorialize these men, and partially to illustrate just how incredible these top fuel dragsters are (as well as their funny car cousins). 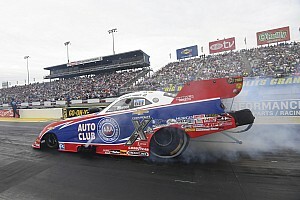 Top fuel dragsters – and the people who drive them – are to be respected. As amazing as these vehicles are from a technological standpoint, no one should overlook the dangers their drivers face every run.